Thanksgiving is just around the corner! You’ve likely started making plans as soon as November arrived, with the most important being what to cook. There’s always the traditional Thanksgiving meal of turkey, stuffing, mashed or sweet potatoes, macaroni and cheese and the other fixings, but having this year after year may get a little boring. Sometimes you want an alternative to the same old same old, even if it’s an annual kind of sameness. We have the remedy to your problem in the form of five great alternative main courses to serve on “Turkey” Day! If you’re sick of poultry, why not go for some succulent red meat? 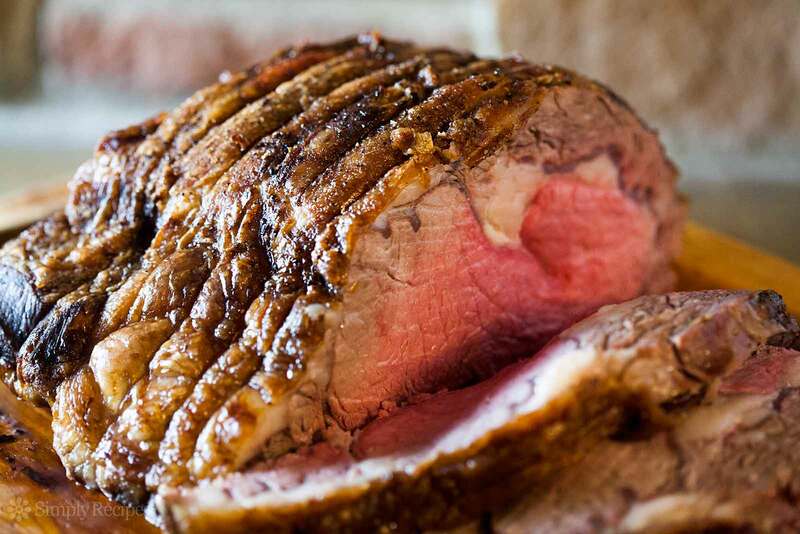 Prime rib can be an excellent choice for a Thanksgiving meal. This particular cut of meat can be a bit on the pricy side so it may be worth your while to shop around at different stores and butchers until you find a quality cut at a great price. 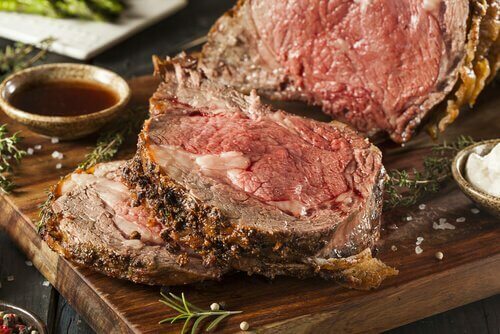 Prime rib typically creates its own gravy and can become a one-pot meal with a few chopped vegetables added to the pot so you may want to alter your side dishes as well. Roasted salmon can be a much lighter and nutritious option for those looking to cut calories this Thanksgiving. 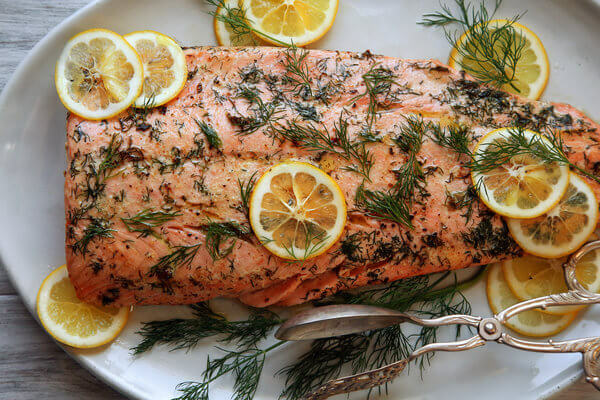 You can choose to roast the salmon either whole or in fillets, depending on the size of your guest list. To help this dish be as flavorful as possible, you’ll want to invest in plenty of herbs and citrus. Lemon is the most common choice, but there are many others you can pick to boost the fish’s flavor. You’ll also need some sort of fat, such as olive oil or butter. No matter how you flavor your salmon, however, your guests and family are guaranteed to love this tender, flaky main course! Hailing from Canada, the tourtiere is perfect if you want to have a bit of international variety with your meal. 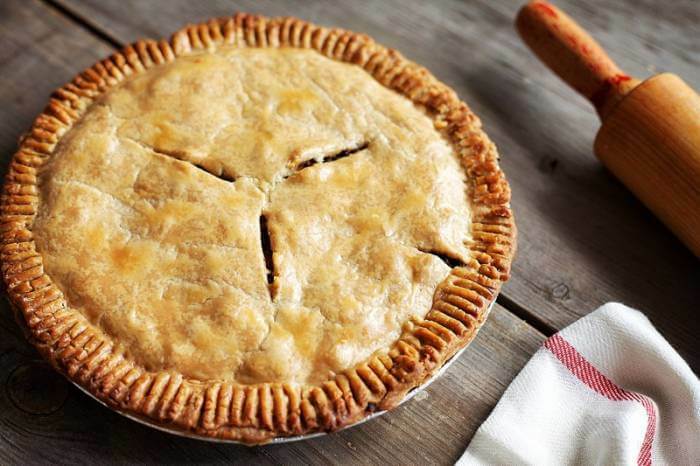 A tourtiere is a meat pie traditionally filled with a mixture of pork, veal and beef, enveloped in a buttery, flaky crust. You can make one large pie or smaller, individual “pot pie” style servings. Best of all, potatoes are already included in the filling for tourtieres, meaning you can save time by skipping out on whipping up a bowl of mashed potatoes! 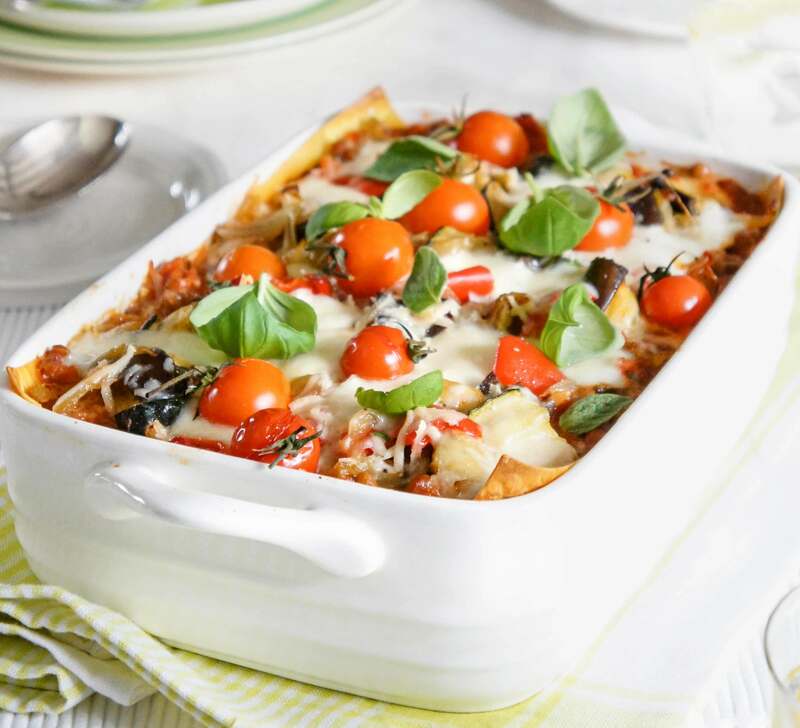 Vegetable lasagna should cater well to vegetarians and vegetable lovers. Just make sure to have some sort of meat option for the pickier eaters on your guest list! You can fill a vegetable lasagna with just about anything, but spinach seems to be the most popular option and blends well with ricotta cheese. You can also use zucchini, carrots or other fillings. Stuffed squash is another vegetarian option, though it doesn’t have to be! You can use any kind of filling you want, whether spinach, stuffing or meat. 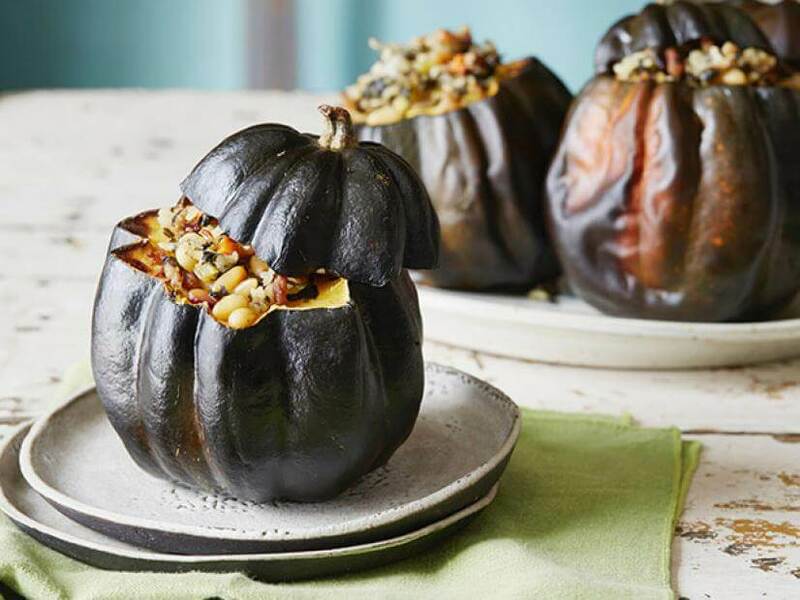 You can even make several types of stuffed squash to suit the tastes of multiple guests. On top of its flexibility, this dish proves both delicious and unique, sure to be enjoyed and talked about by your guests for a long while! No matter whether you choose one of these dishes, something else or even go with the traditional turkey and stuffing, it’s easy to craft a satisfying Thanksgiving meal! Be sure to visit our blog for more tips on how to help make your holiday a tasty one.